Learn all about Facebook Graph Search, Rebirth of the Music Industry, and end of the old media! 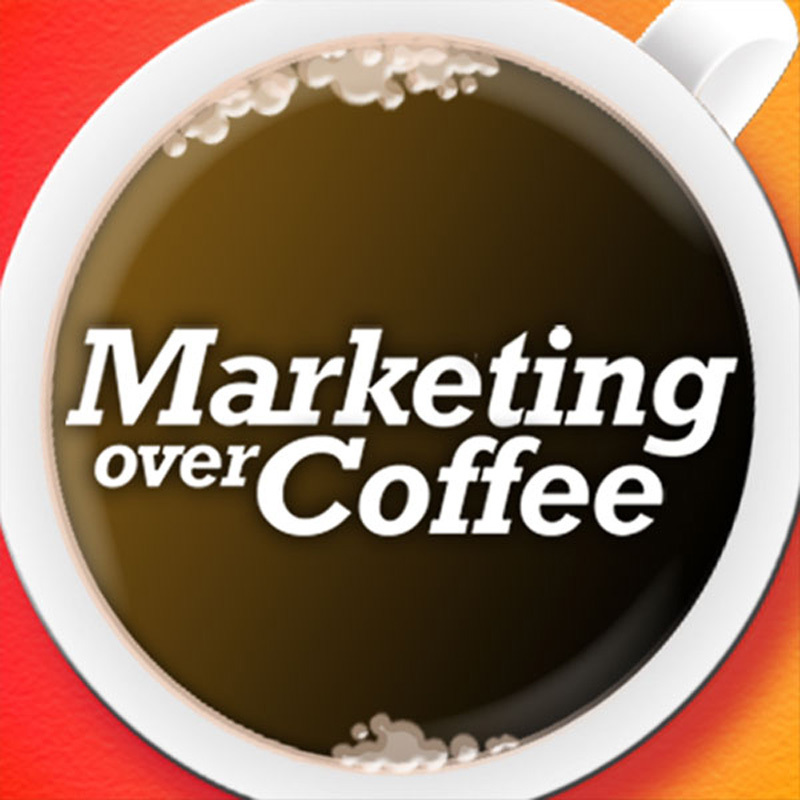 00:25 Marketing Over Coffee Awards!!! 07:27 Is crowdsourcing going to work for videos? 09:39 The music industry growing? 14:40 Non-TV getting to be half of Weather Channel revenue, all hail the Economist, lying with statistics – a bad year for magazines?